Economic profit is defined as the difference between total revenue and total cost, including both explicit and implicit cost. The inclusion of implicit cost is what separates economic profit from the more common accounting profit (which only accounts for explicit cost). 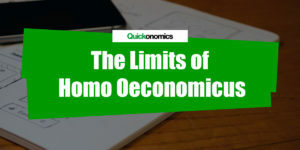 Even though the latter is more commonly used in real-life and certainly more easy to grasp, the concept of economic profit is critical when it comes to analyzing decision-making in an economic context. 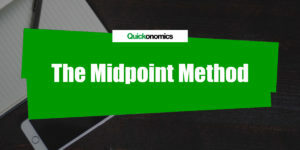 Therefore, we will look at how to calculate economic profit step-by-step in the paragraphs below. Specifically, we will follow a simple three-step process: (1) calculate total revenue, (2) calculate total costs, and (3) subtract total costs from total revenue. For example, let’s look at an imaginary ice cream company called Ice Dream. This company only sells one product, ice cream cones. Last year Ice Dream has sold over 5,000,000 cones at a price of USD 0.5 each. That means, according to the formula above, the company’s total revenue adds up to USD 2,500,000 (5,000,000 x 0.5). Next, we need to compute the costs. This includes both explicit and implicit costs. Explicit costs are all costs that are connected to actual direct payments, such as the cost of raw material, rent, wages, etc. As a rule of thumb, all costs that show up in the reports and accounts are explicit costs. There are several different types of explicit costs, for more information on that, you can read our article on the types of costs of production. Meanwhile, implicit costs refer to all costs where no payments are made. Now, this may seem odd if you are not familiar with the concept of opportunity costs. In that case, make sure to check out our list of 12 things you should know about economics before you continue. Essentially, implicit costs are the opportunity costs of what has to be given up in order to use factors of production in a certain way. More specifically, the value of the next best alternative is considered an implicit cost. To illustrate this, let’s revisit our example from above. Assume that Ice Dream had to pay a total of USD 400,000 for ingredients and other material as well as USD 500,000 in wages and a rent of USD 100,000 last year. Thus, the explicit costs add up to USD 1,000,000 (400,000 + 500,000 + 100,000). This is what you’ll see in the company’s accounts. If Ice Dream had decided to allocate part of its resources to producing candy bars as well, it could have made an accounting profit of USD 1,000,000. This is the next best alternative the company could have come up with. So to calculate total cost we need to include those costs as well, which results in total costs of USD 2,000,000 (1,000,000 + 1,000,000). With this formula we are able to calculate the economic profit of our imaginary Ice Dream company. If we plug in the numbers we calculated above, economic profit adds up to USD 500,000 (2,500,000 – [1,000,000 + 1,000,000]) . Meanwhile, accounting profit adds up to as much as USD 1,500,000 (2,500,000 – 1,000,000). This makes sense, because the foregone profit of USD 1,000,000 does not show up in the company’s accounts. However, it is still relevant in the decision-making process. Economic profit is defined as the difference between total revenue and total cost, including both explicit and implicit cost. 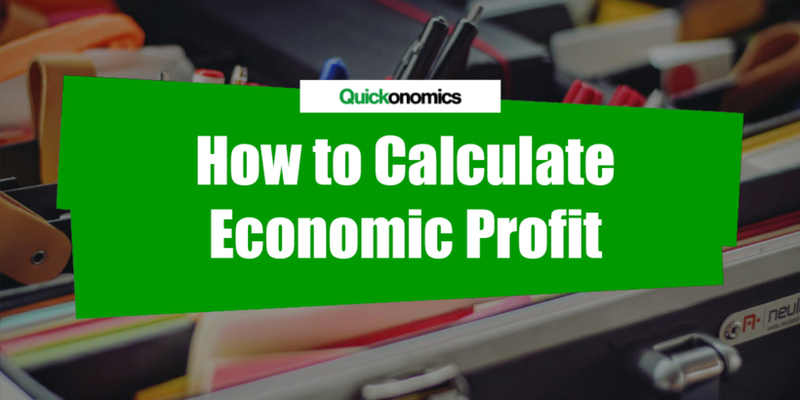 The concept of economic profit is extremely important when it comes to analyzing decision-making processes in an economic context. 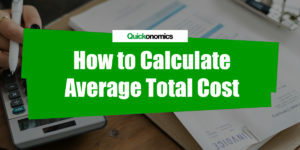 To calculate it, we can follow a simple three-step process: (1) calculate total revenue, (2) calculate total costs, and (3) subtract total costs from total revenue.